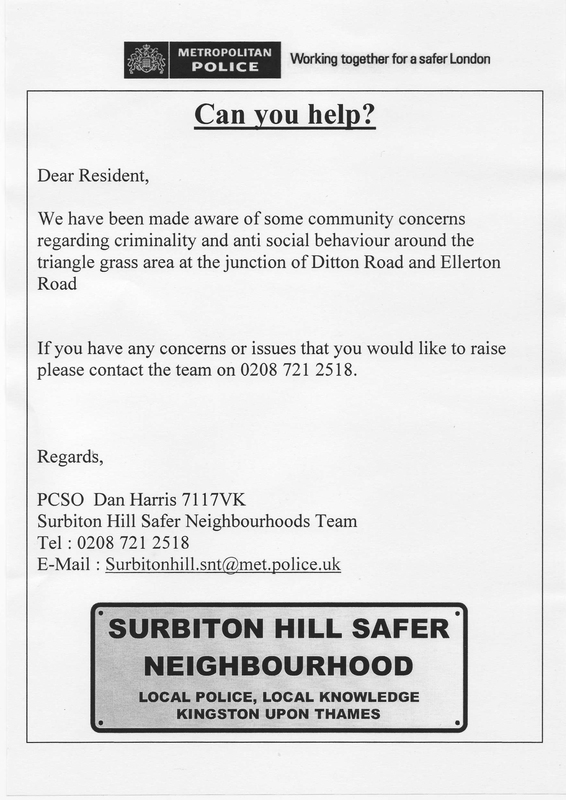 Home > Association, Local information, Police	> Triangle trouble? Anton Hammerl memorial service. The Big Lunch 2011.